It cannot be denied that people fail to achieve the weight loss and fitness results they want from their workout program because the don't see results fast enough, they lose motivation, or the program is not gratifying. It is important to incorporate fun in a workout, so dance moves can be turned into workout routines to make fitness more appealing to all. Zumba fitness suits every shape, gender, and age group. You don't need to be a great dancer to reap the benefits. Zumba fitness classes in Foxboro, MA include workout routines that are not intense, complicated and they don't impact joints; all of this makes them great for older adults. In each class, you will perform dancercises that are strategically choreographed to upbeat, Latin-inspired music. Zumba allows anyone to exercise at their own speed while still being challenging. These easy-to-follow dance exercises are engaging and make it fun to work out. Zumba is not just all about fun, it is also fulfilling. Each routine is geared to get you moving toward a healthier, active lifestyle. For instance, if you do Zumba for weight loss, the routines will use all the muscle groups so you can target your problem areas. The dance routines in the classes will make you in burning calories, in fact, 30 minutes of Zumba could easily burn anywhere from 250 to 350 calories. This means this fun group exercise class can help you manage your weight, maintain a healthy heart, and keep you having fun with exercise. 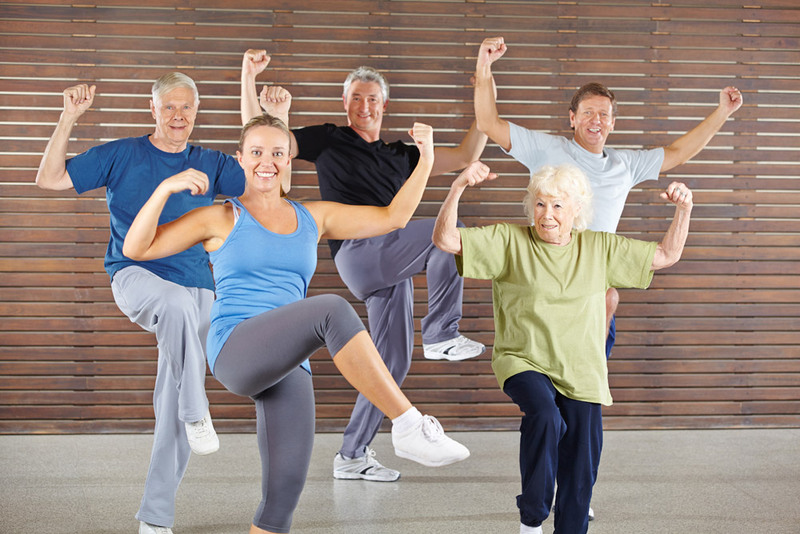 To find out more about the benefits of Zumba fitness for older adults, contact Answer is Fitness.